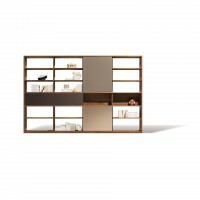 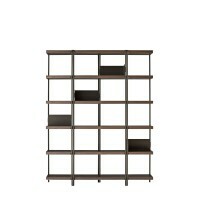 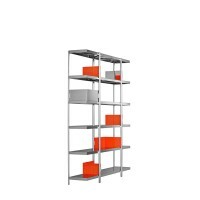 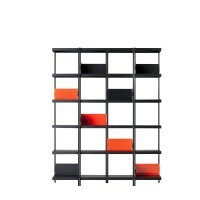 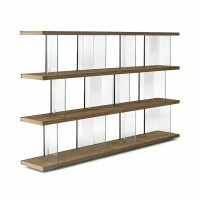 Contemporary European Shelving. 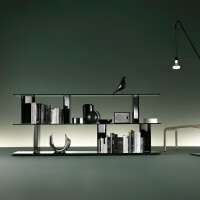 View our curated collection of luxurious designs. 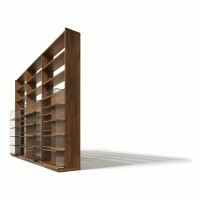 These contemporary offerings are available in many sizes, styles and finishes.